Sit back and let Real Estate Experts insure the maximum return on your property investment in the Chapel Hill, Durham, Cary, Apex & Morrisville — throughout The Triangle. We are expert at providing you with qualified tenants using our time-tested marketing strategies. Our proven strategies are further enhanced by the good working relationships we hold with both corporate and academic organizations. 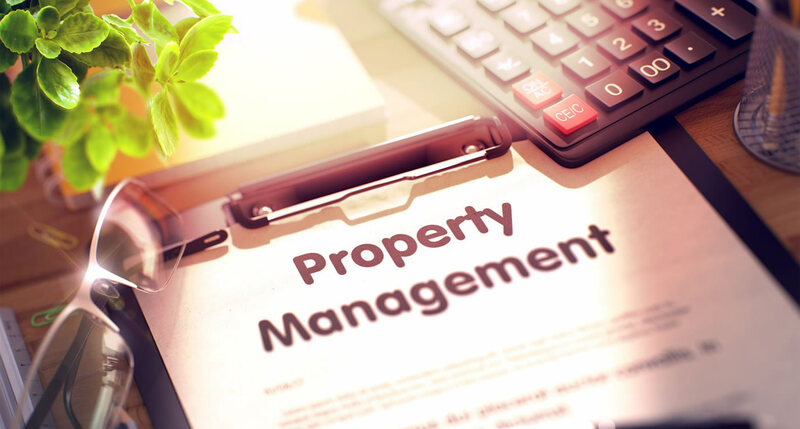 We routinely monitor the condition of your property, handle all maintenance issues using quality contractors, and provide prompt, friendly service to your tenants.